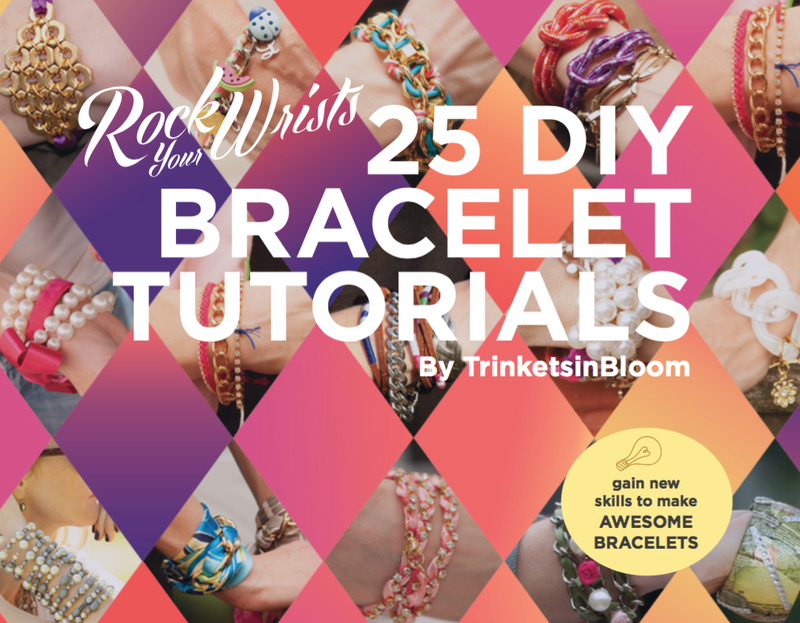 My friend Cathy Attix just published the perfect e-book for the holidays filled with 25 bracelet tutorials called ROCK YOUR WRISTS 25 DIY Bracelet Tutorials. 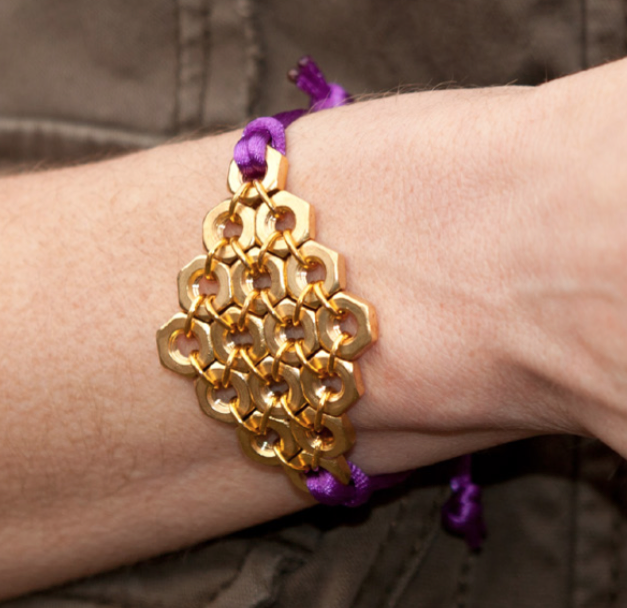 Each one of these little gems would be the perfect holiday gift. I say download a copy, find your favorites, gather the supplies, turn on your favorite Netflix series and start making your Christmas gifts. Easy peasy! 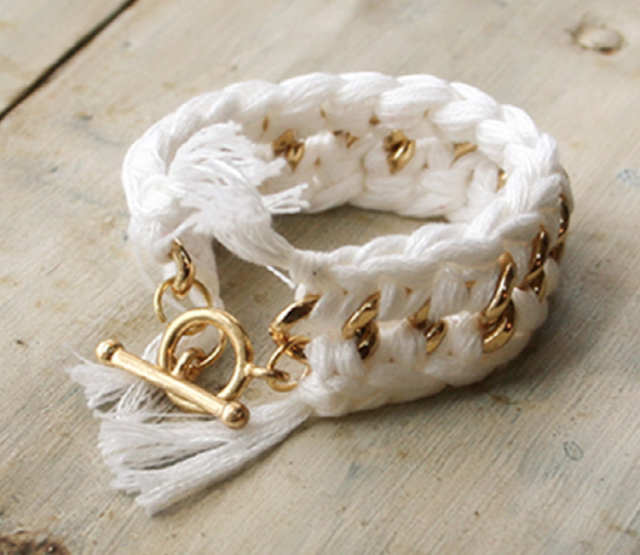 The perfect way to jazz up some simple chain! 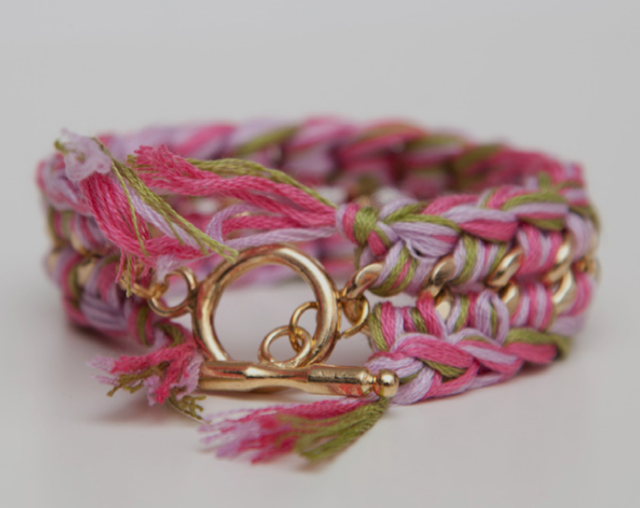 Make them in every one's favorite colors! You know I love this one! 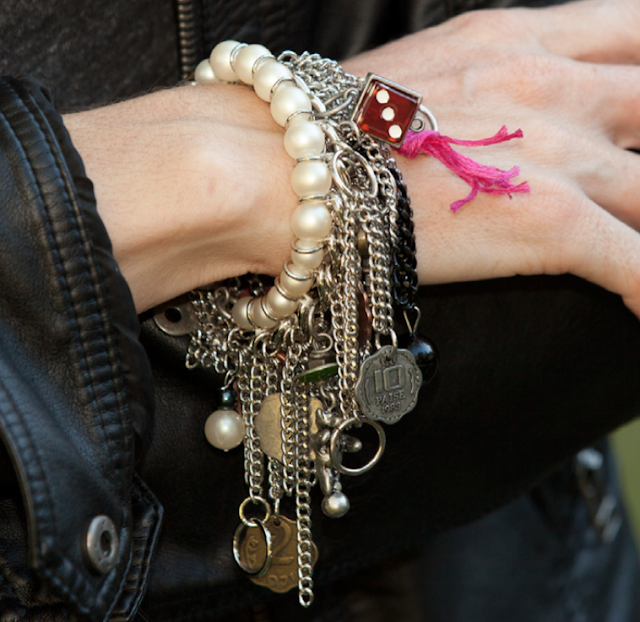 Give me some chain and charms and I'm IN! This scarf bracelet is super chic and perfect for the fashionista in your life! Come on! A trip to the hardware store and you've got something unique! Why not grab a copy of this book and send it to a crafty friend? I know they would love it!